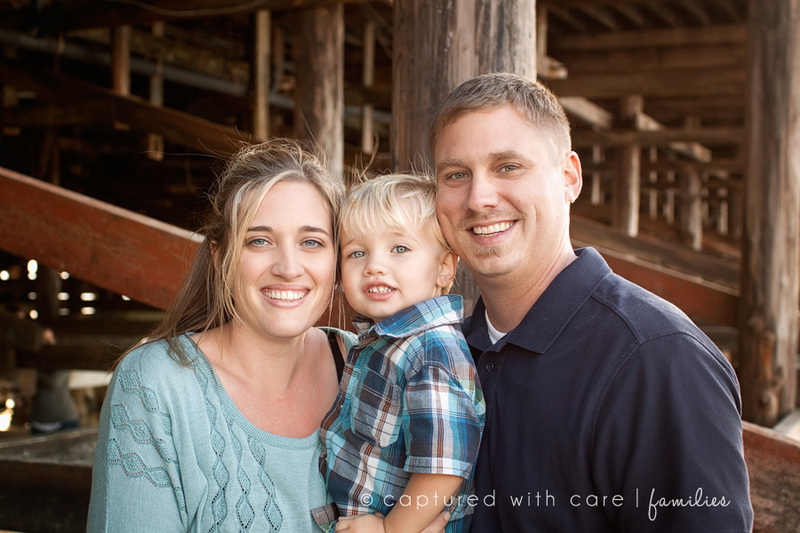 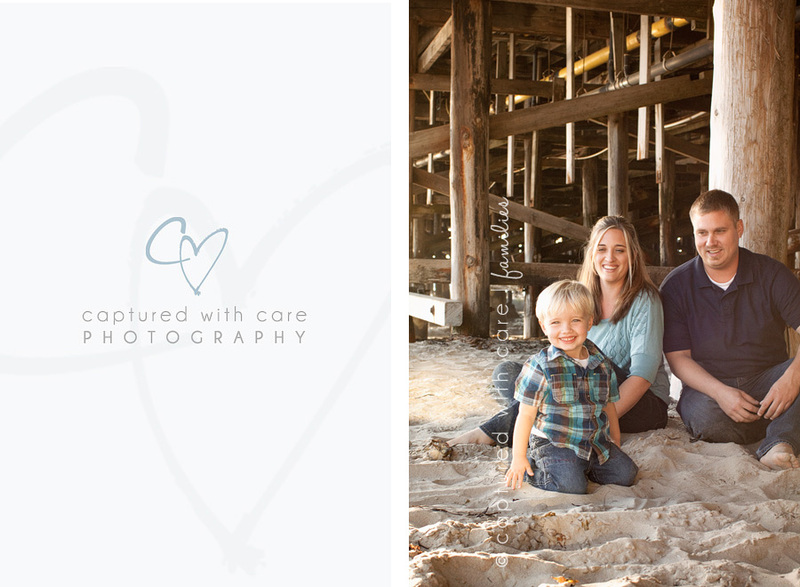 I met up with this beautiful family in June for a family portrait session. 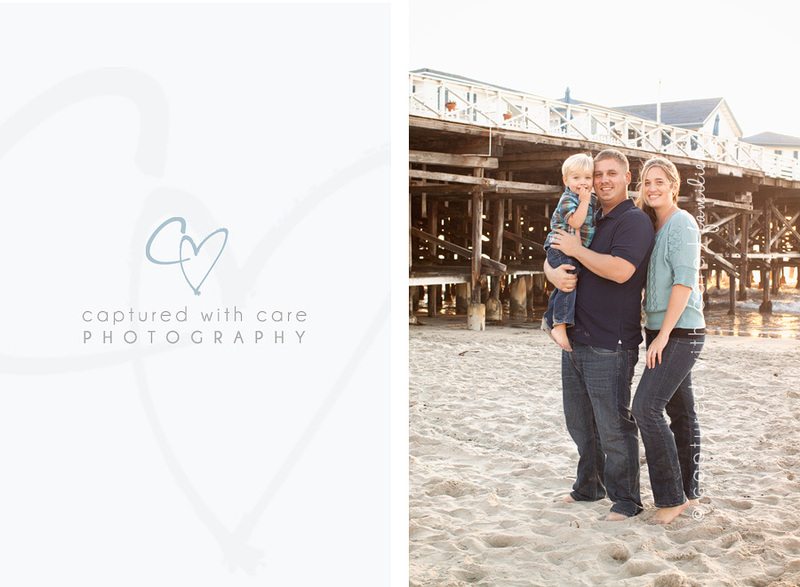 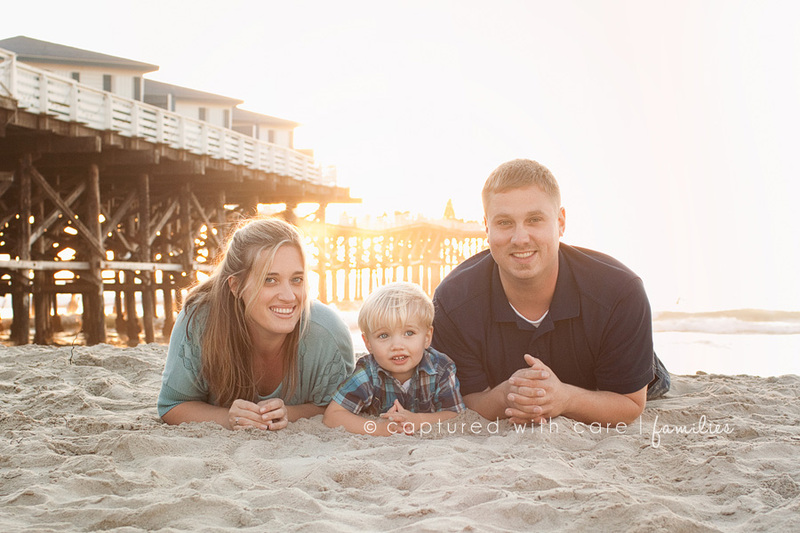 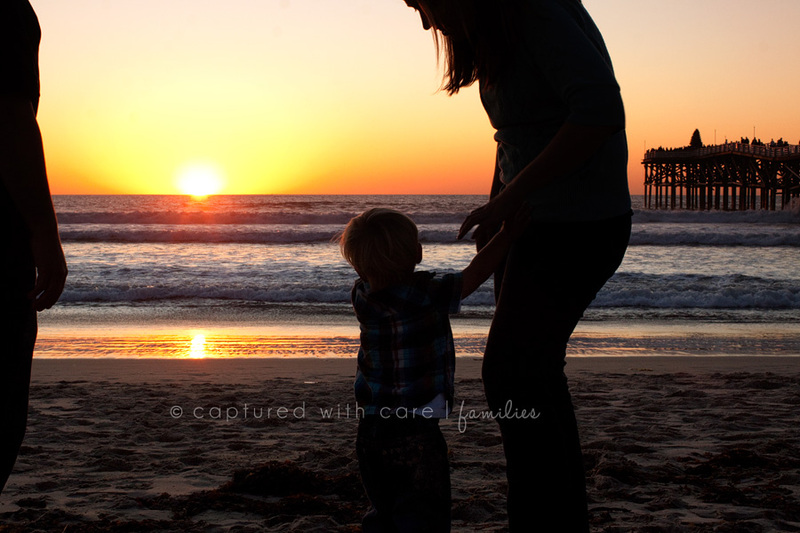 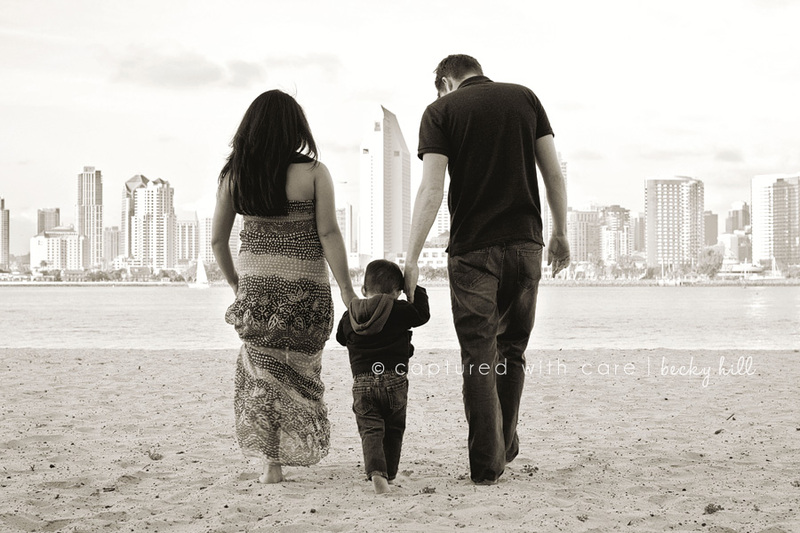 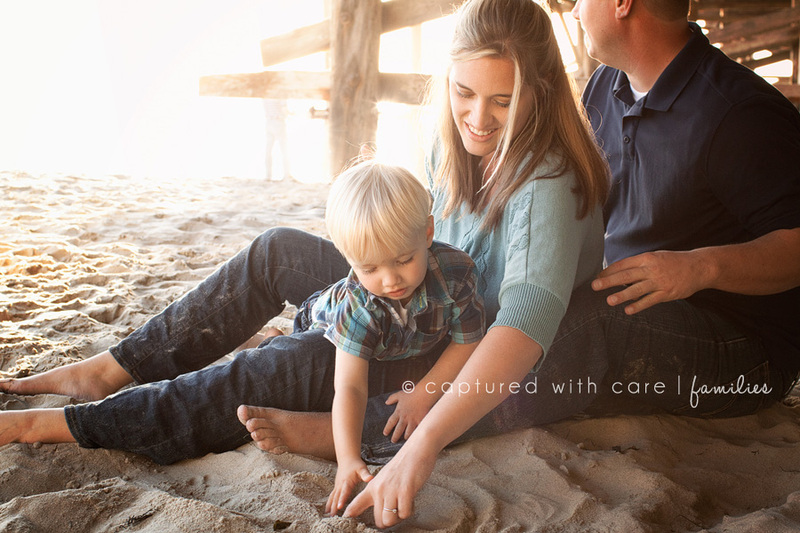 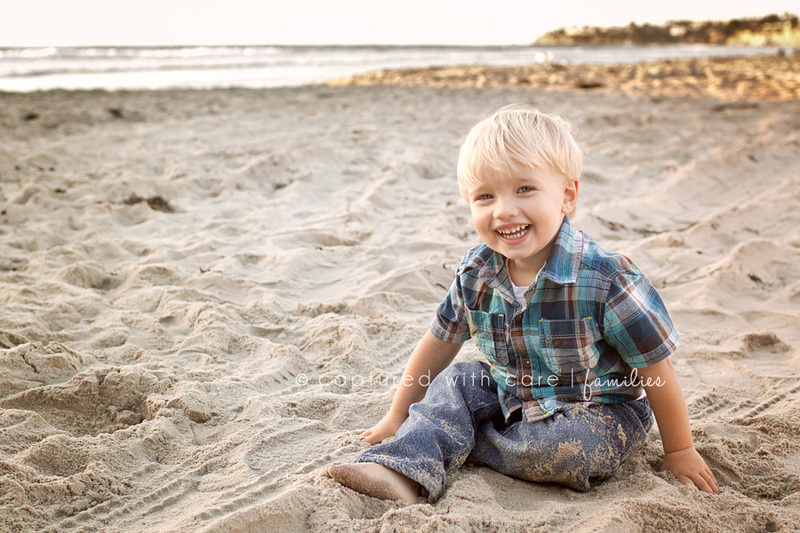 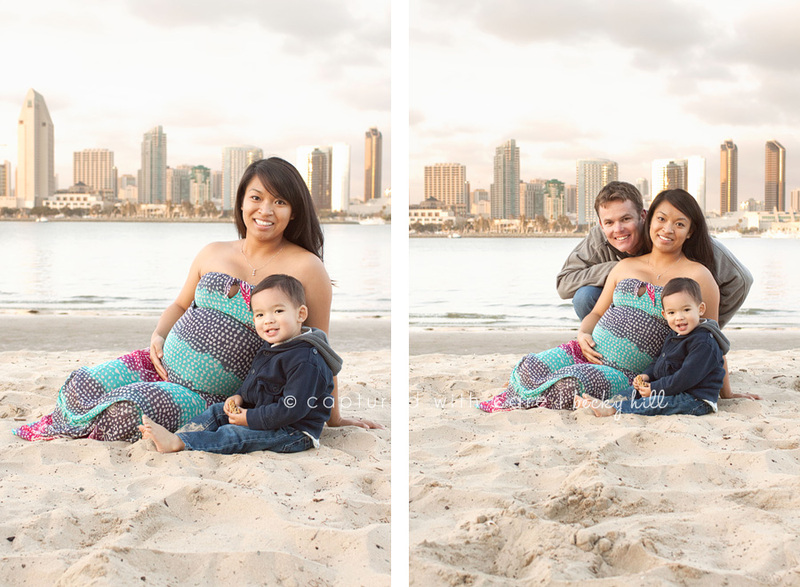 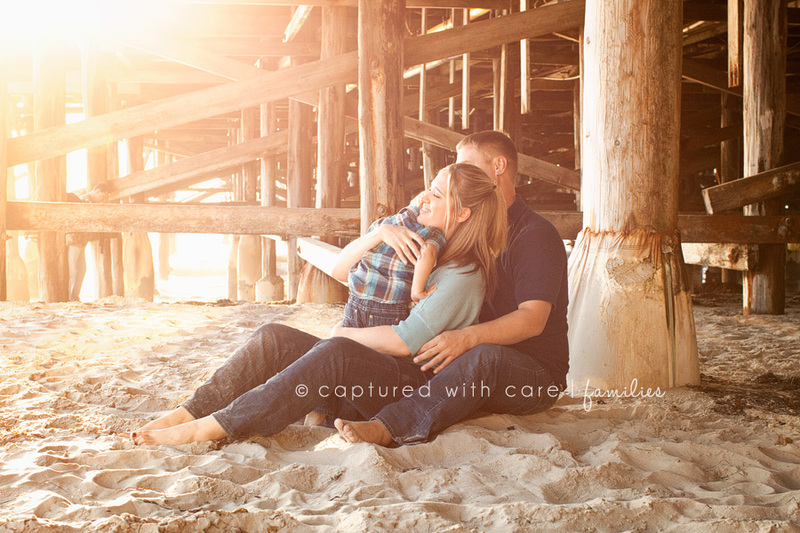 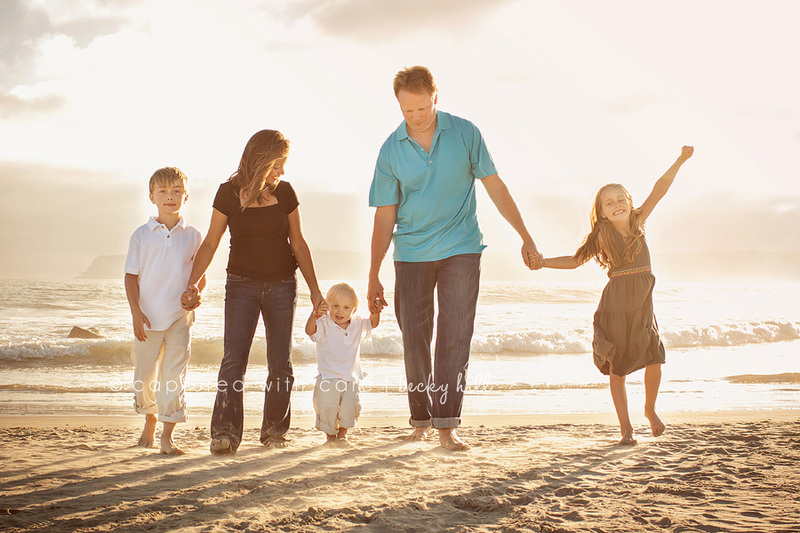 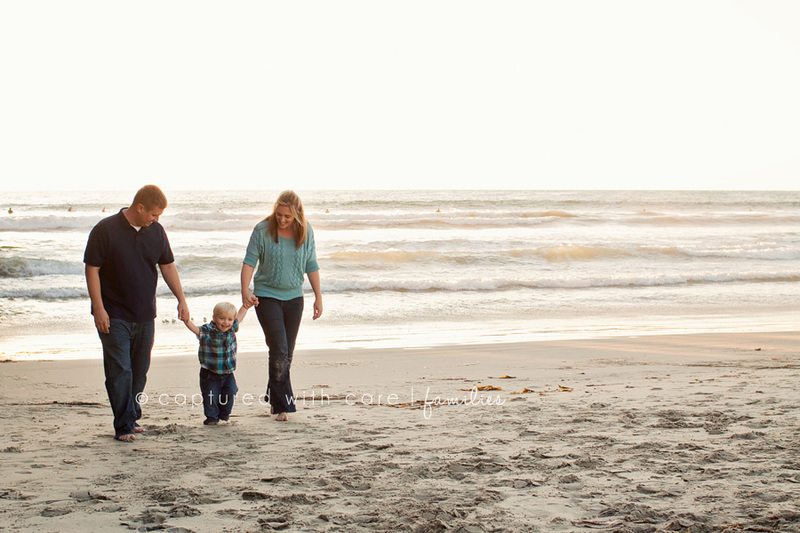 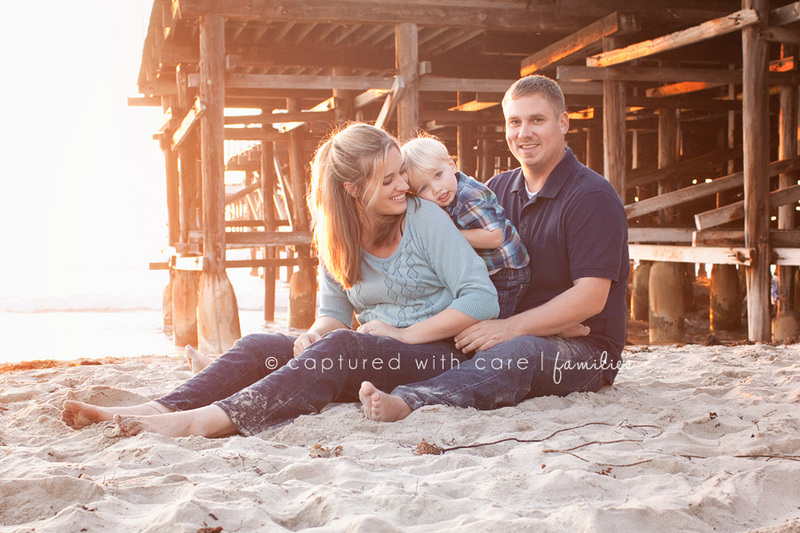 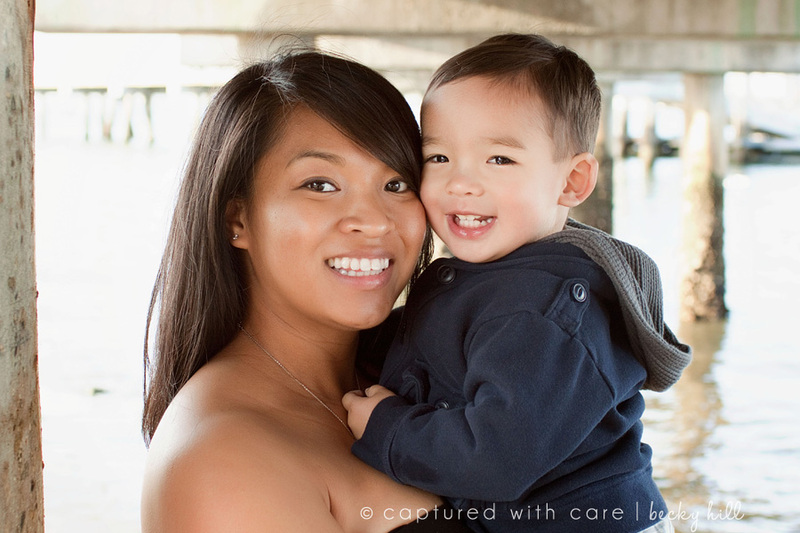 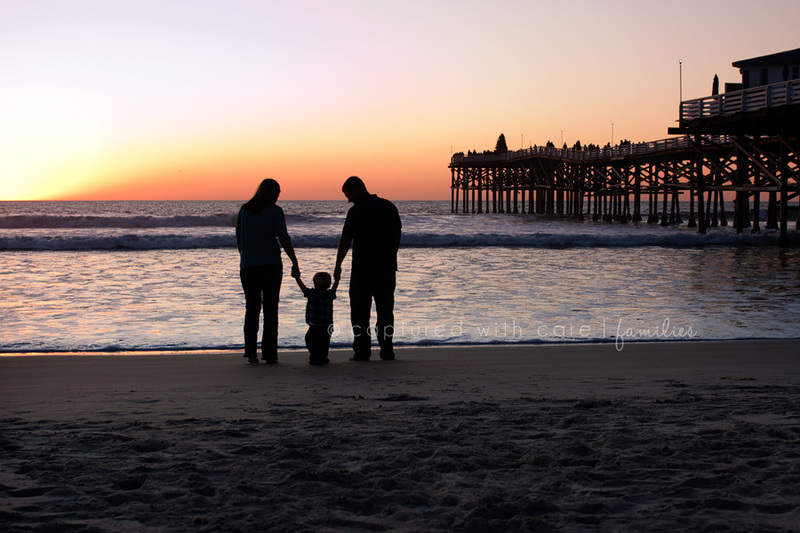 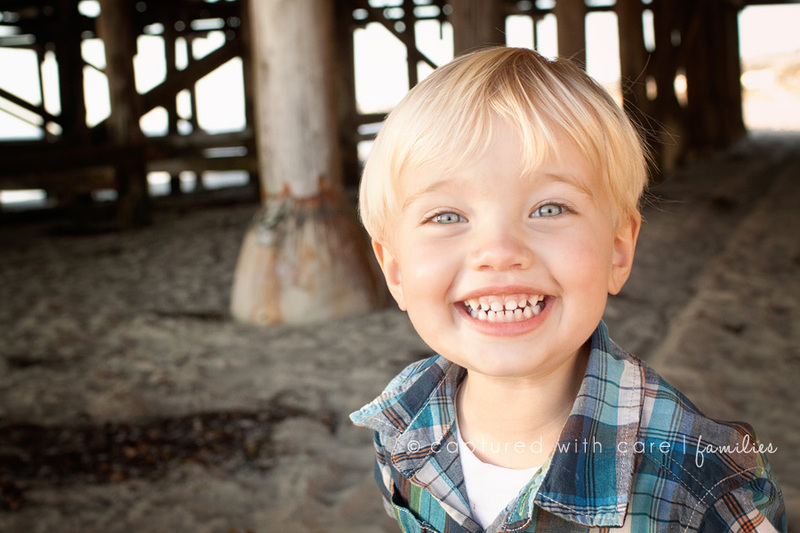 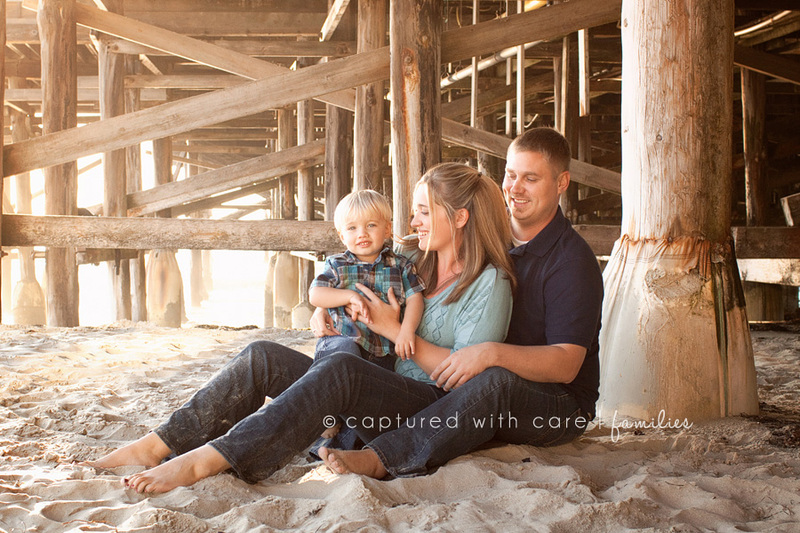 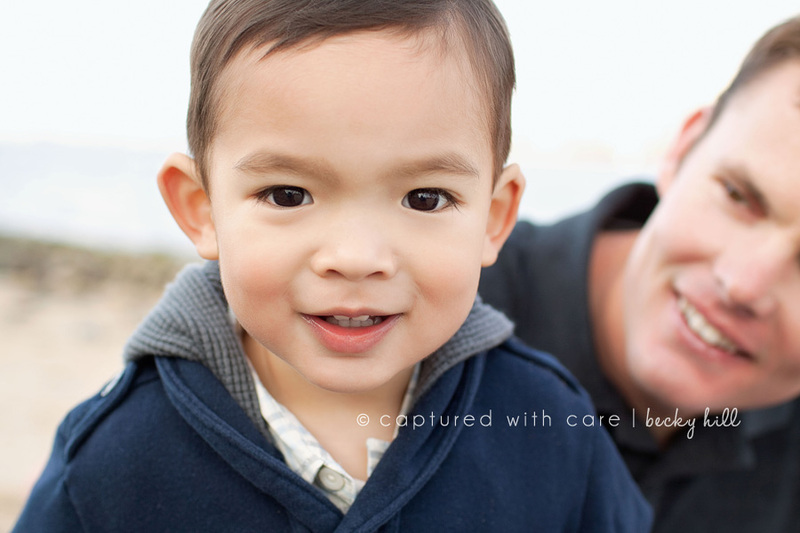 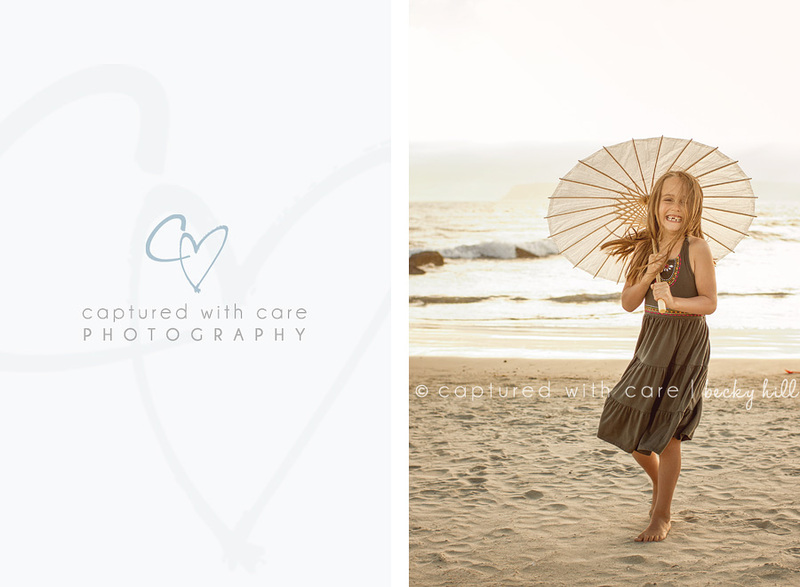 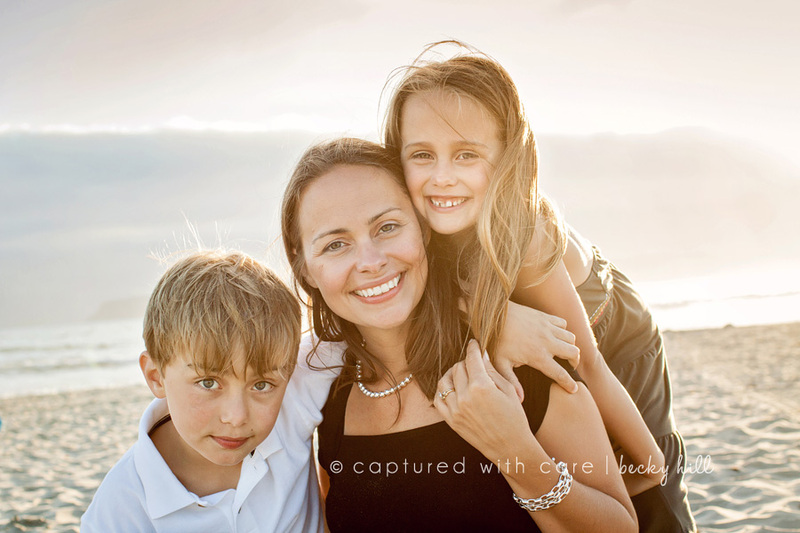 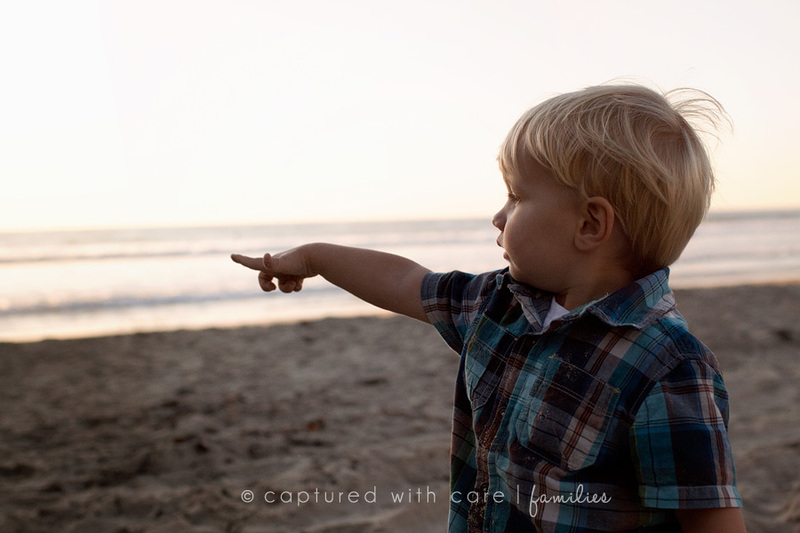 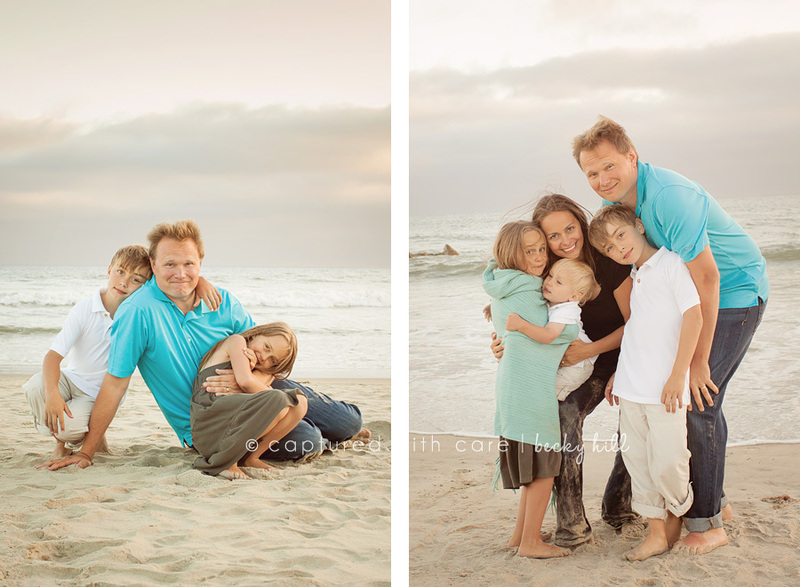 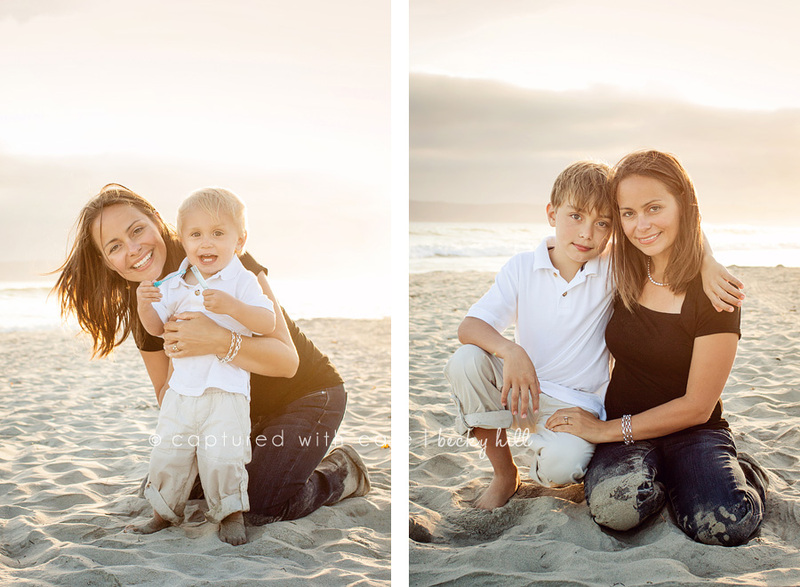 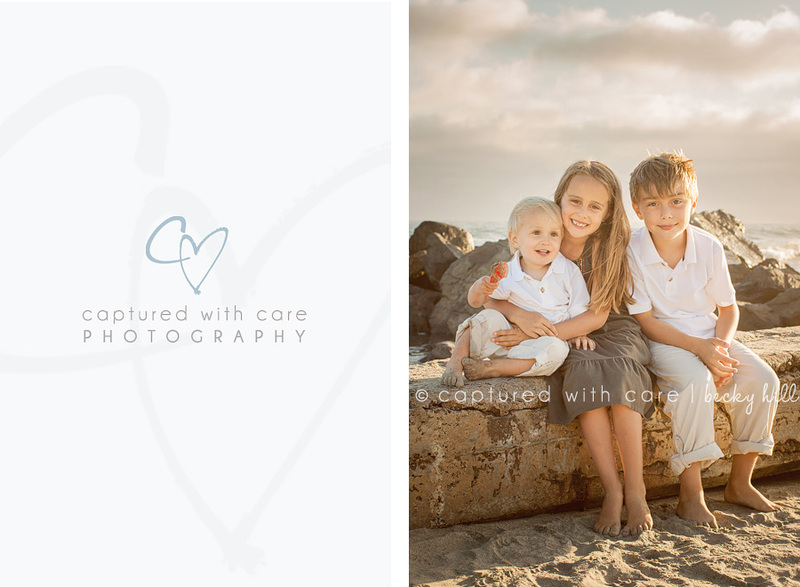 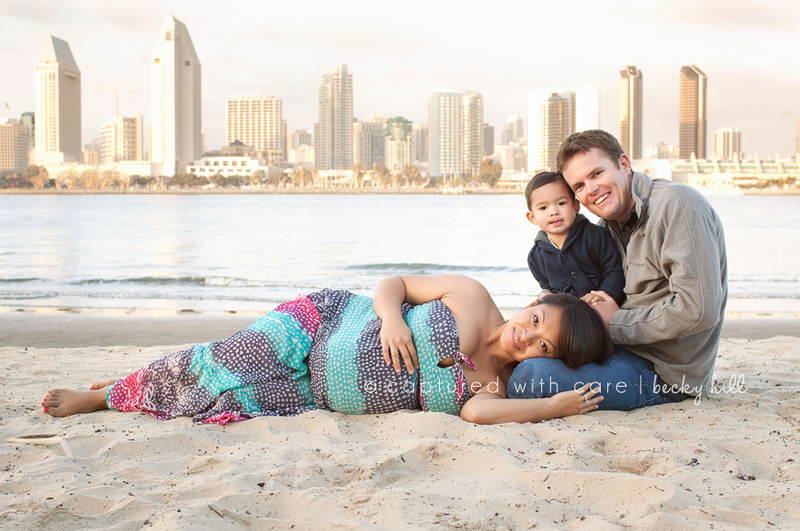 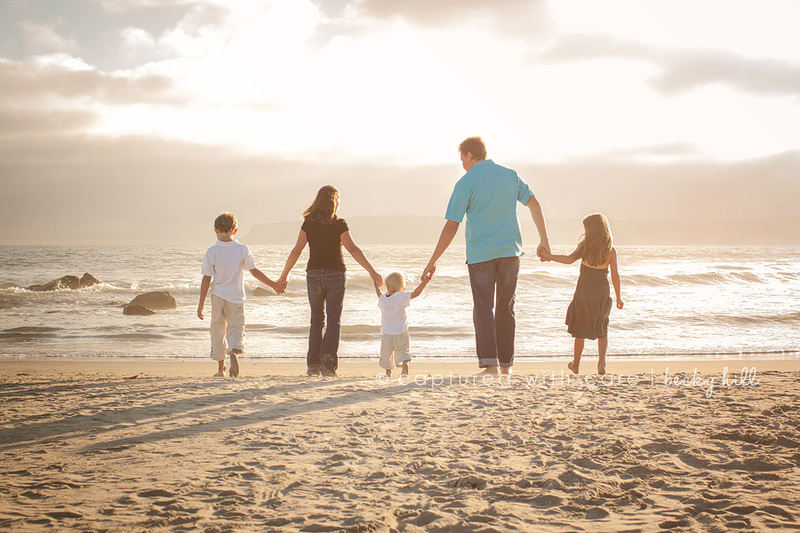 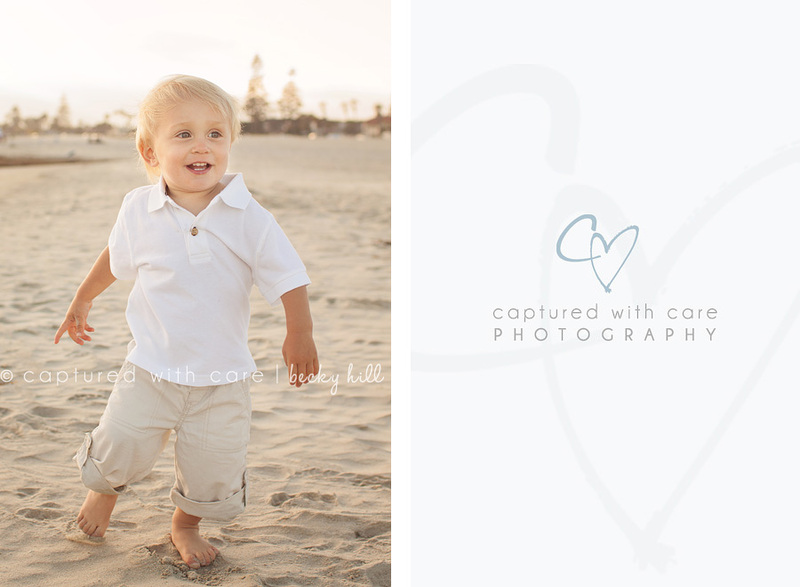 I felt so blessed that they chose me to photograph their family while on vacation in beautiful Coronado. 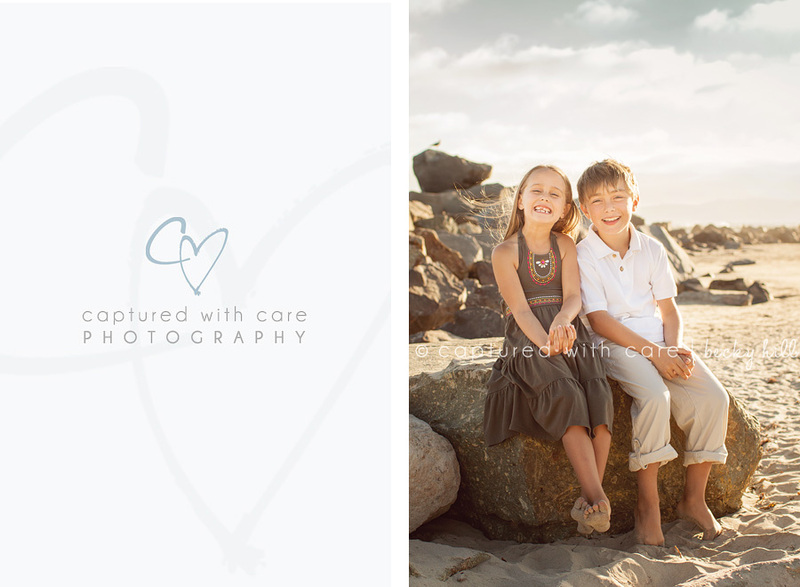 Each child had a unique personality and it was my pleasure to capture their wonderful, individual spirits. 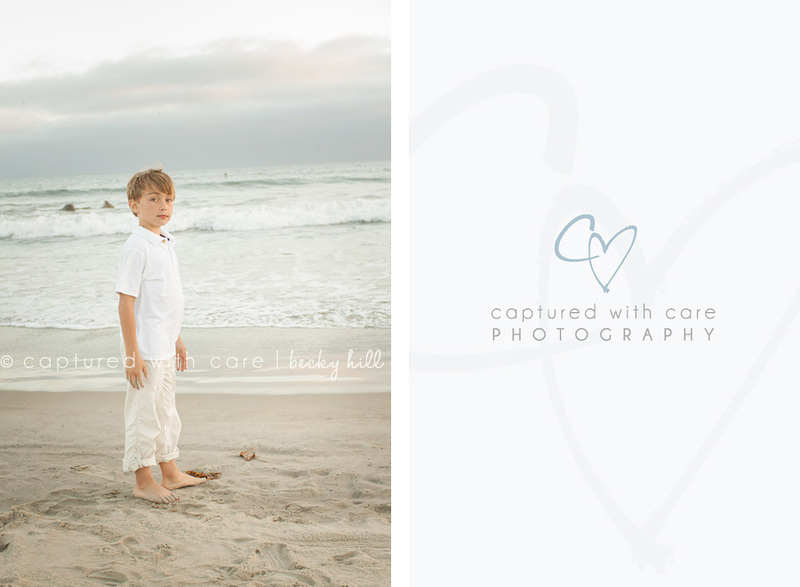 Big brother Elijah was such a joy to work with, he was so thoughtful and I loved capturing his serene and confident attitude. 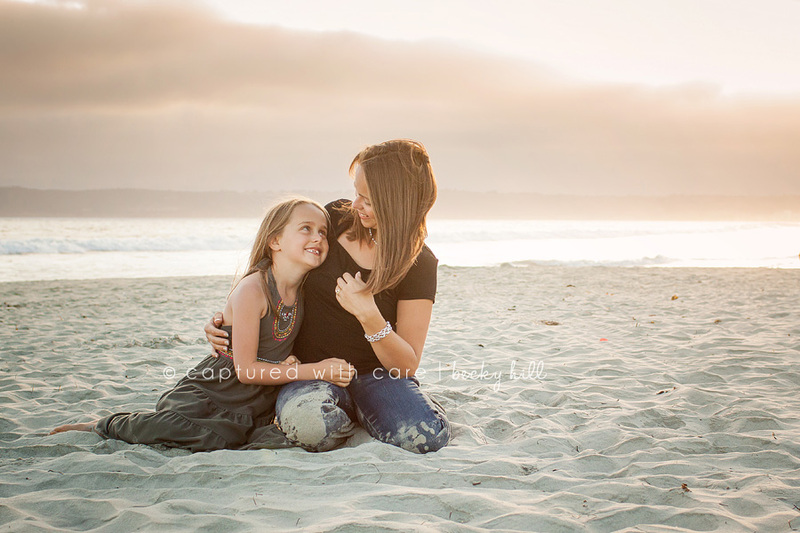 Isabella was pure fun and had a beautiful spirit, her silliness put a smile on my face. 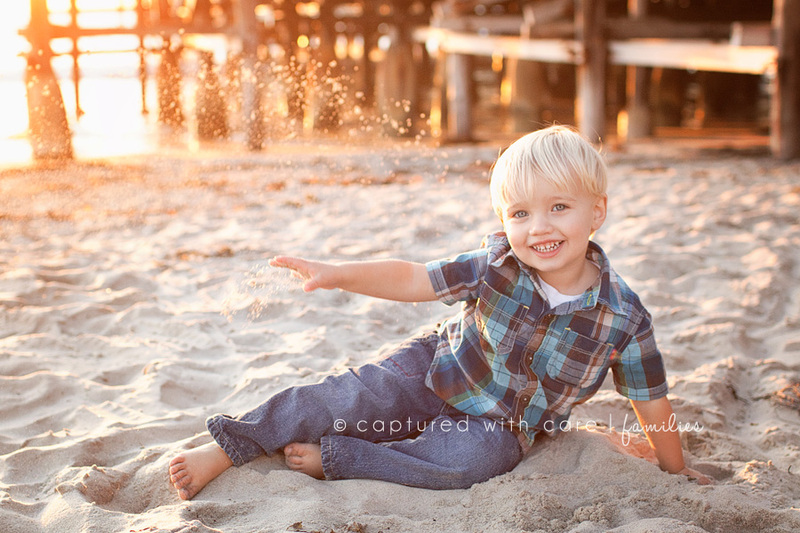 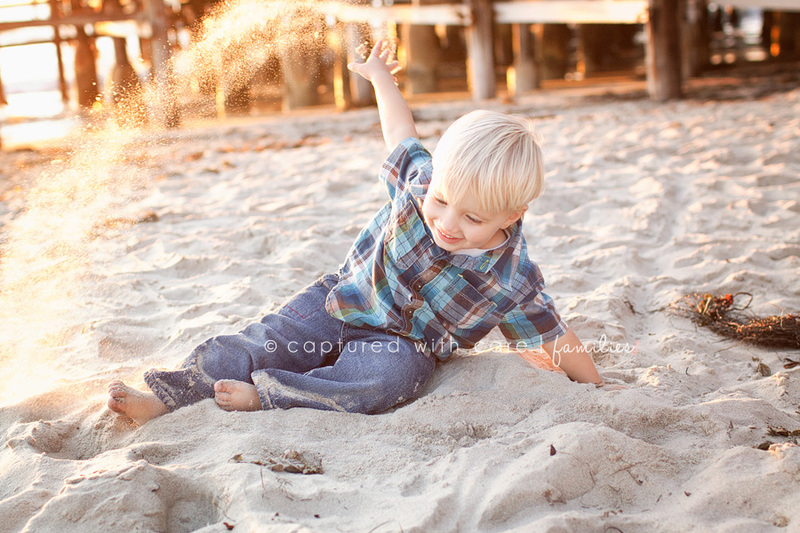 And watching little Davie’s pure joy while playing on the beach was so much fun. 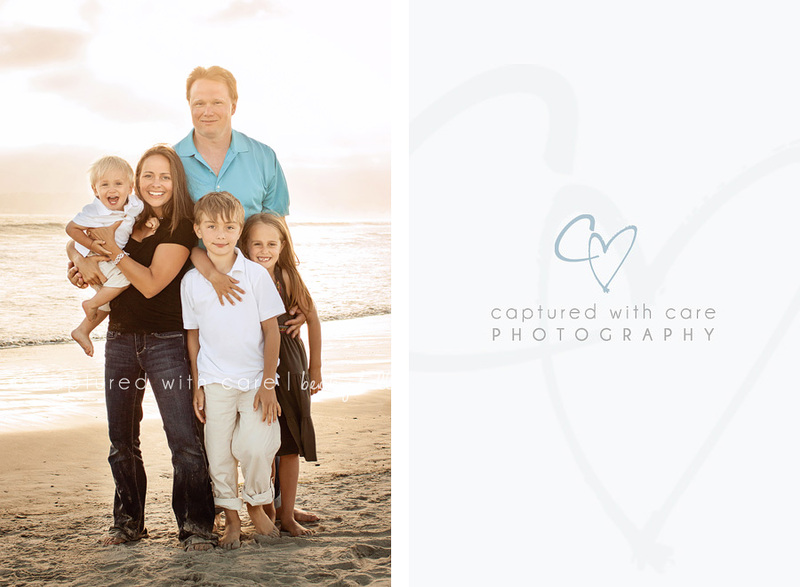 Thank you Froiland family for a wonderful session!